The pupper escaped with a few minor scratches after the incident in Wales. 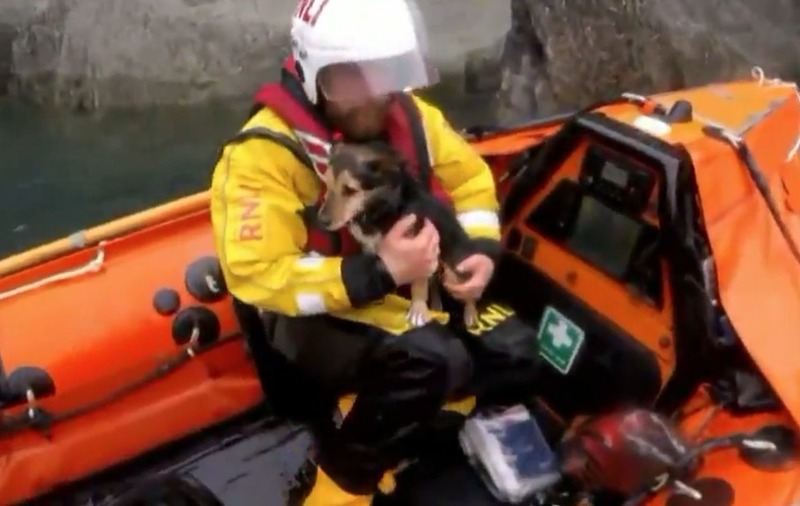 A Jack Russell that fell down a cliff escaped without major injuries after it was rescued by lifeboats. 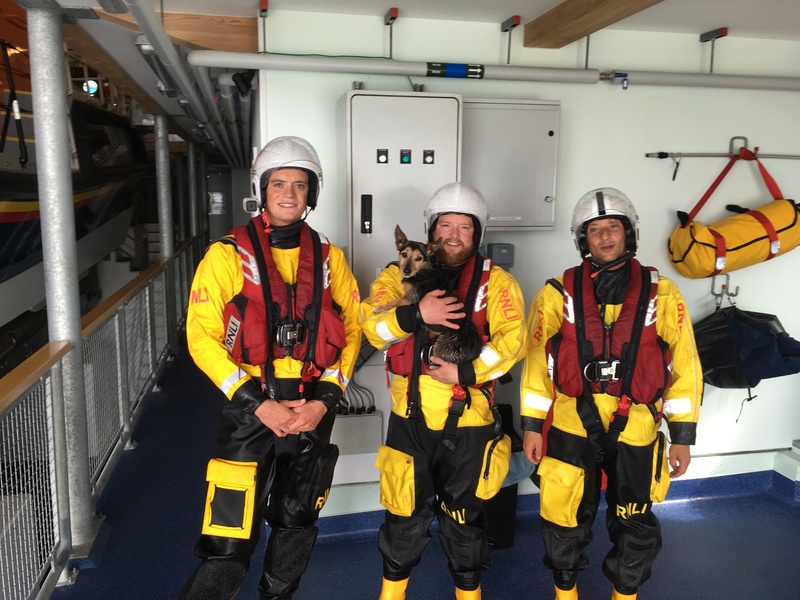 An RNLI crew was dispatched and arrived on the scene “within minutes”, scooping up the poor pooch and taking it back to its owner. 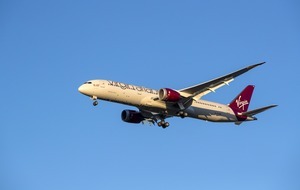 The dog escaped with nothing more than a few minor scratches after its fall near Whitesands beach on the west coast of Wales.